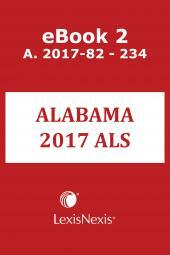 The Advance Legislative Service, issued as bills are passed and become available to our editors, contains the most recent substantive acts of the Special and Regular Legislative Sessions of the Alabama legislature complete and unaltered. 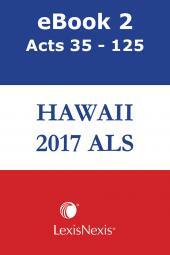 Each pamphlet contains a Summary of Acts, a cumulative Table of Sections Affected, and a cumulative Index. 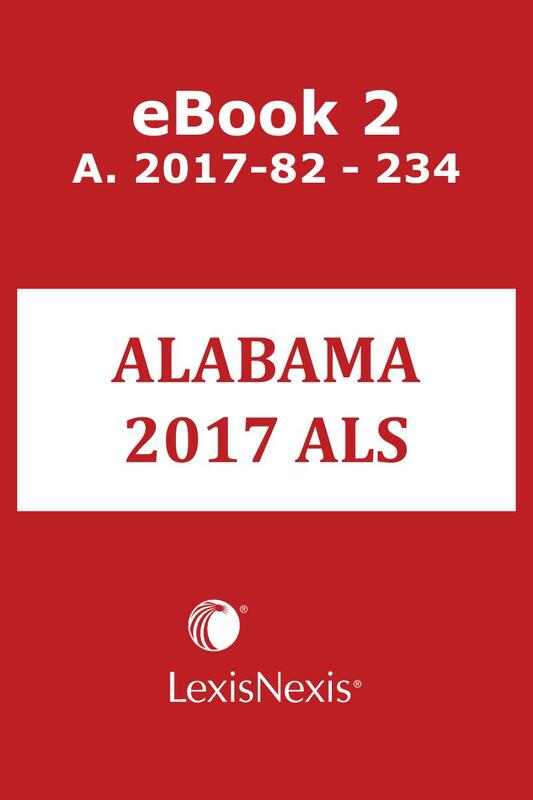 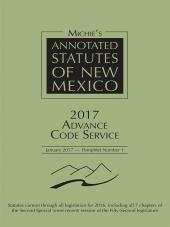 Along with the latest supplements to Michie's Alabama Code, the Advance Code Service and the Legislative Review Service, this is the product you need to keep your research library updated with the most recent primary law. 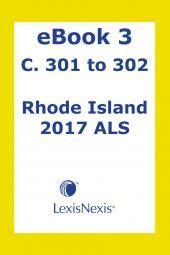 Subscribe today to Advance Legislative Service, the comprehensive and accurate legislative update service you can trust for your research needs from LexisNexis.